These multi-colored crystal jeweled Unity dog necklaces by Doggles are simple yet striking! Because every pet needs a little BLING! 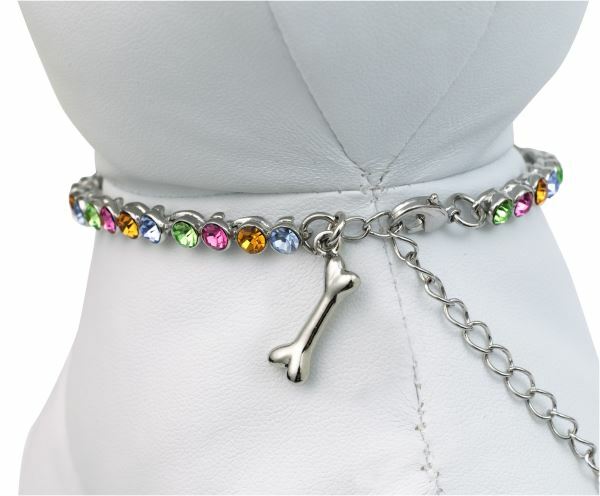 This multi-colored crystal jeweled dog necklace will refine your pets' attire with luxurious real crystals. Make your best friend feel special showered in opulence with a crystal necklace. Your pooch deserves to be pampered! Our pet necklaces are made from 100% real crystals. 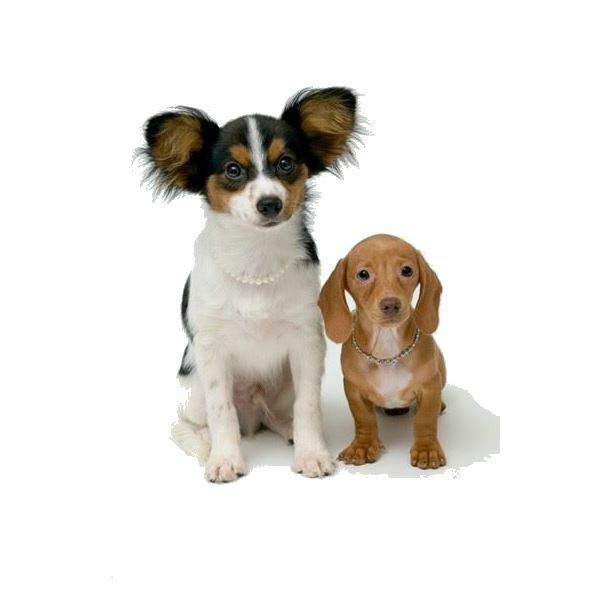 As always, our metals are lead and nickel free, making them safe for your pet. Please note this is pet jewelry, not an appropriate collar. To fit your dog, measure around the collar line.